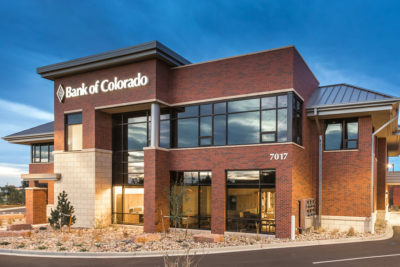 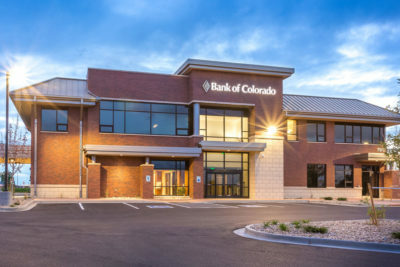 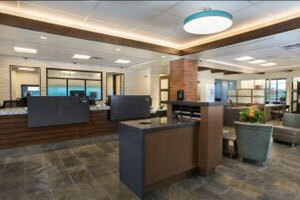 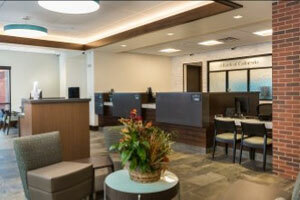 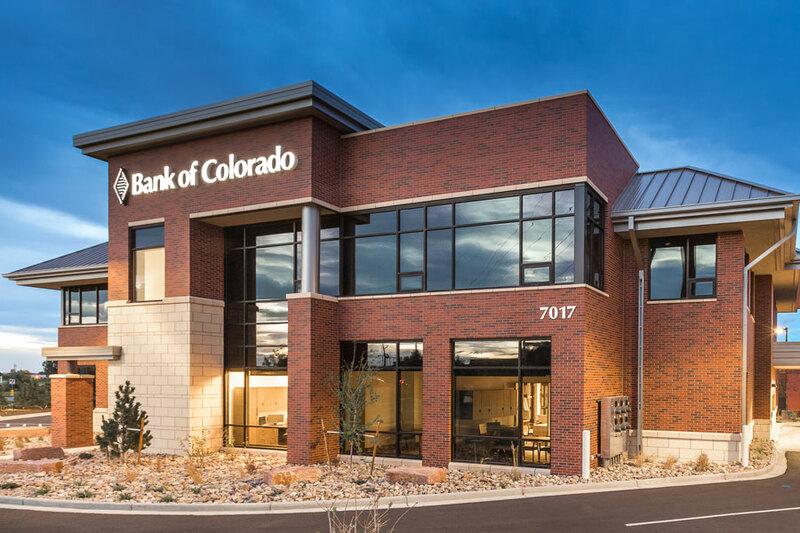 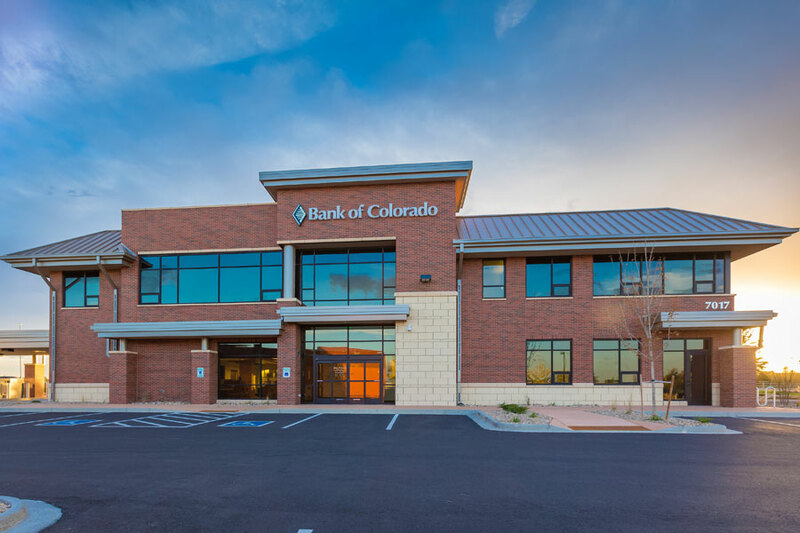 Completed September of 2016, this is the second branch for the Bank of Colorado in Greeley, CO. 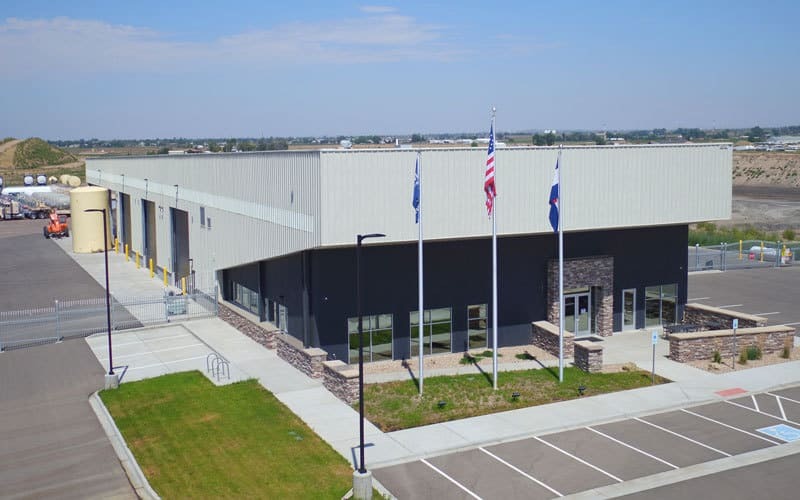 Working with R4 Architects and JL Development, Mishler was engaged as the general contractor early in the design process and was part of the pre-construction team providing project design input including value engineering, constructibility review and product review. 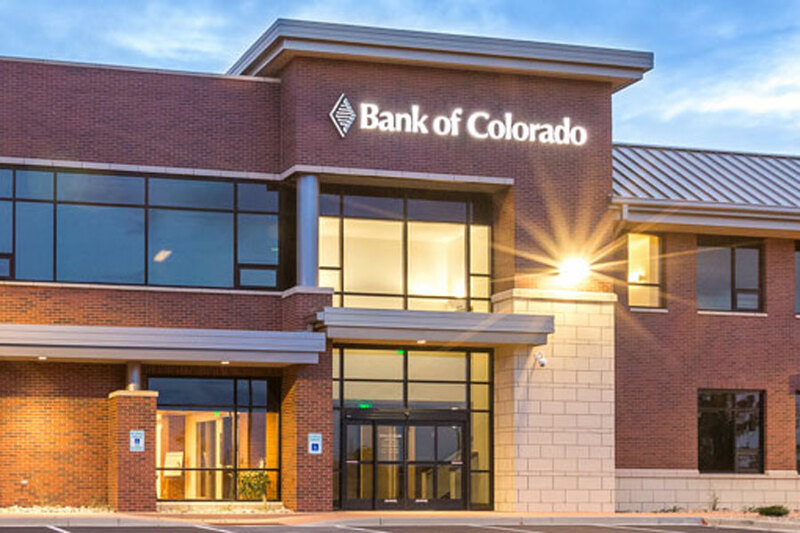 Project features include drive up banking facilities, vault, administrative and banking functions. 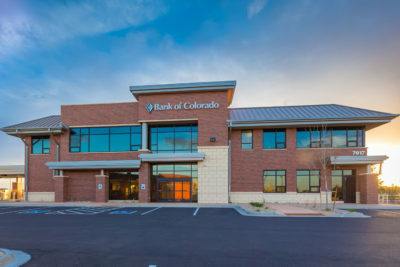 The building also features a large tenant lease space for future tenant finish and possible expansion.